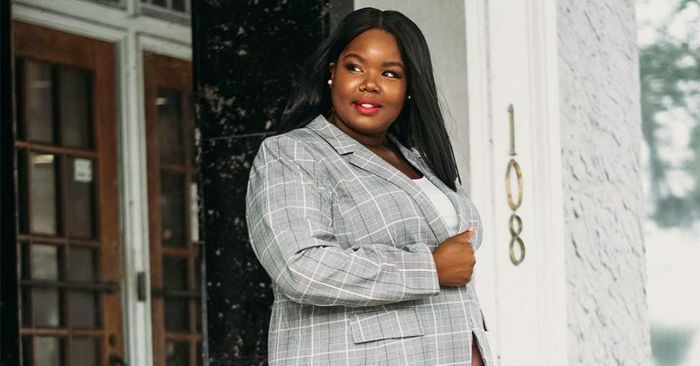 We’ve recently gone over some of our favorite plus-size fashion brands that were recommended by experts for their trendsetting nature and on-trend offerings. Well, there’s actually one more to add to that list: Loft’s plus-size range. The popular brand actually launched its plus offering last year (it just celebrated the one-year anniversary), and let’s just say it’s been a hit for wardrobe essentials. Fashion people, in particular, shop it for elevated basics, forward separates (like these trousers), cool outerwear pieces, denim, and more. While you can check out the entire selection here, we’re showcasing a few of our favorite items below to inspire you. Happy shopping.